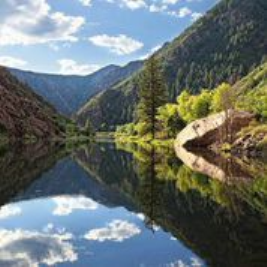 Delta County invites visitors to revel in the wonders of nature as it springs to life on Colorado’s western slope at the base of Grand Mesa. Nestled against the world's largest flattop mountain on a vast spread of public lands, springtime on "Our Side of the Divide" means the blossoming beauty of canyons, rivers, mountains and forests – on a grand scale. Three National Conservation Areas – Delta County is sitting right in the middle of some impressive canyons. These canyons include, rafting, fishing, hiking and mountain biking. The Sidewinder Trail is a technical multi-use trail that covers 20 miles, one way, of the Gunnison Gorge. Several loops and trailheads allow you to choose a shorter trail experience. The Canyons also have rock art, dinosaur track sites and historic cabins. 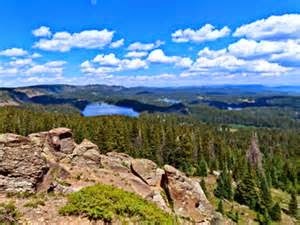 Grand Mesa – Topped with spruce-fir trees and aspen groves, more than 300 lakes, and an extensive trail system, Grand Mesa provides a magnificent playground for springtime exploration. 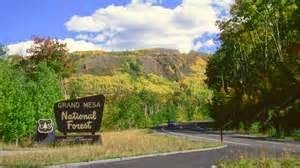 Take a scenic drive to the top and stay at one of the three lodges on the Mesa, each under new ownership this year: Grand Mesa Lodge, Lake Lodge, and Mesa Lakes Lodge. 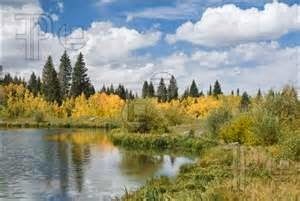 Byway in the Sky – Drivers can take in Grand Mesa in its entirety on the Grand Mesa National Scenic and Historic Byway, a 63-mile route that merits its nickname, "The Alpine Oasis in the Sapphire Sky." Traversing fruit-filled orchards and verdant hillsides that lead to vistas of majestic canyons and the forested heights of the mighty plateau, the route peaks at Land's End Overlook. Contemplate the beauty of the world from 10,000 feet above sea level. Bird watching – Delta County is a birding haven. Whether it's a big year or just a splendid spring, hikers will want to keep an eye, camera and binoculars out for the winged heralds of springtime. High-elevation birds soar above Grand Mesa, and hikers who wait till dark can specialize in "owling." Additionally, White Pelicans, Wild Turkeys, Bald Eagles and many other birds of prey encourage birders to flock to Delta County. 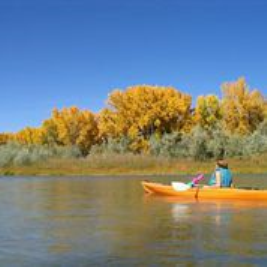 For a day in town, Cedaredge, Crawford, Delta, Hotchkiss, Orchard City and Paonia offer old-time charm on quaint main streets within this agricultural region. Lovely spring weather makes a visit to these towns' local wineries, golf courses and parks a pleasant affair with nightly accommodations easily accessible.